Thankful Thursday – The First Day of Spring!! I have decided to start a weekly post called “Thankful Thursday”. If you would like to share your version of “Thankful Thursday” (photos or text or both) in the future, you can link your post to my post on Thursdays in the comments section with the tag “Thankful Thursday”. 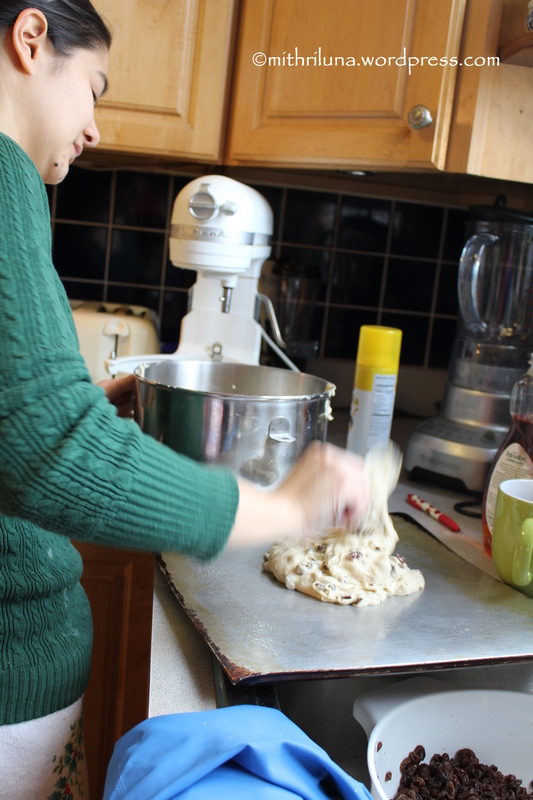 Looking at my past week, I am thankful for Irish soda bread made by my oldest daughter. I am thankful for attending a lovely bridal shower, being excited for the bride-to-be, and how it reminded me to be grateful for my own marriage. 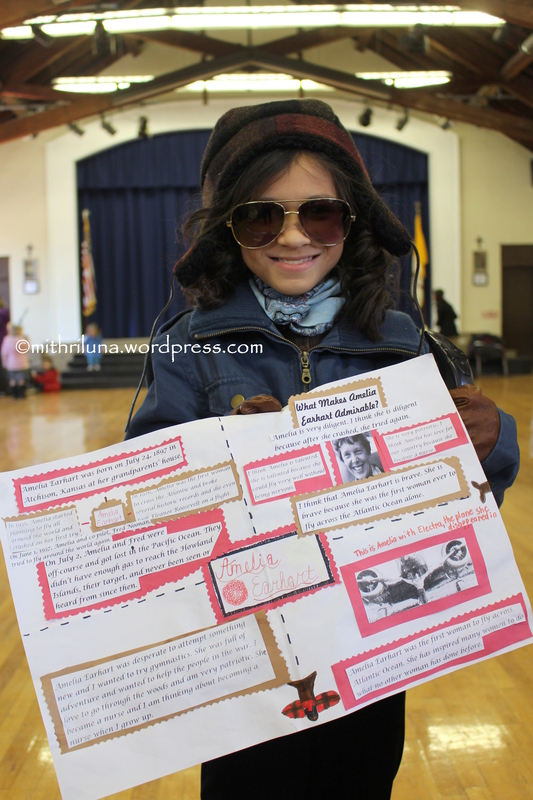 I am thankful for meeting “Amelia Earhart” and learning about her life at the Living History Museum at my daughter’s school. 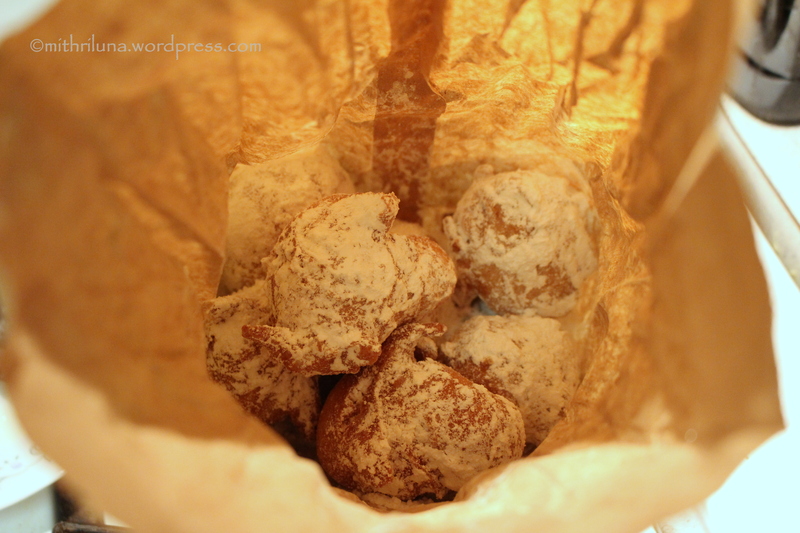 I am thankful for yummy home-made zeppoles (in a brown paper bag) to celebrate St. Joseph’s Day. And finally, I am THANKFUL FOR SPRIIINNNGGG!!! 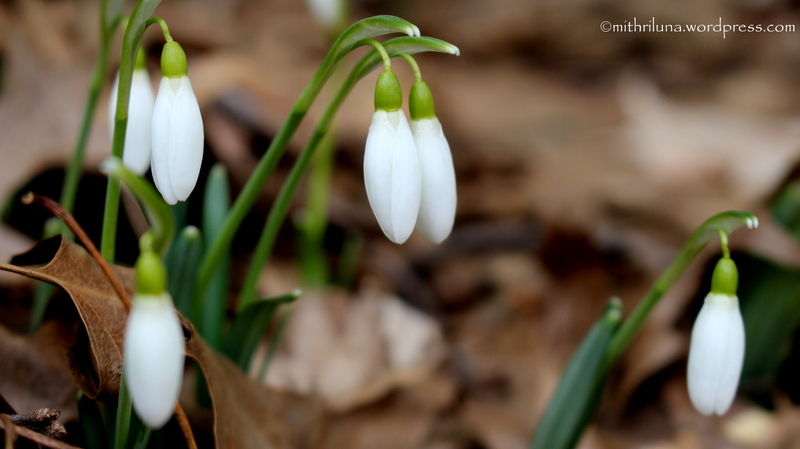 Snowdrops suddenly appeared in my yard this week after I had been checking every day for them. Doing the happy Spring dance! Happy First Day of Spring everyone! I love reading thankful posts. They bless me in a special way. I get my eyes off of my own world just long enough to be thankful for others’ blessings…to be thankful *with* them. 🙂 Glad you shared. Thank you Jennifer. That is beautiful. I love the thankful post idea, it brightens my day 🙂 Thank you so much! Once again beautiful images but what are home-made zeppoles. Ian. Thank you Ian! Zeppoles are Italian pastries – dough that is deep fried and covered with powdered sugar. Thanks for the reply. They sound pretty good to me, not to good for my diet though. Ian. 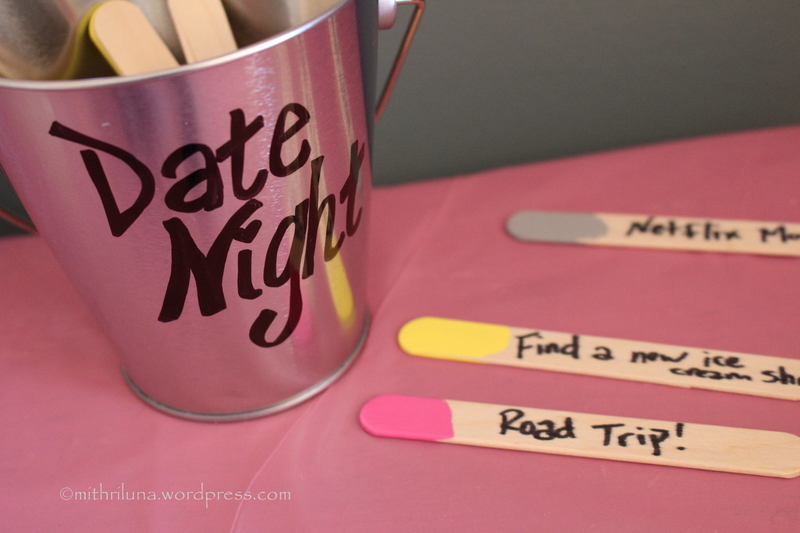 Thankful Thursday, I like this idea! Those snowdrops are gorgeous. I love your idea of Thankful Thursday! Thank you so much! Thanks for visiting and commenting!